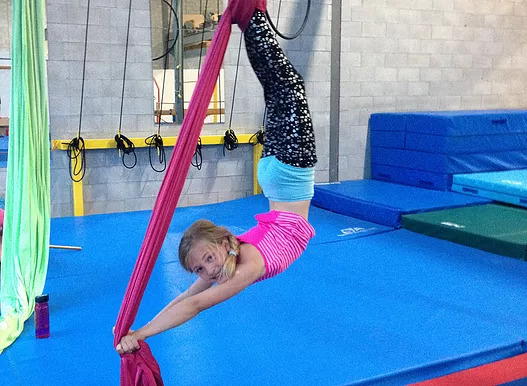 Collingwood Circus Club offers a 6-week Introduction to Aerials class for beginners only. Join us for an exciting aerial adventure at whatever pace suits you best. 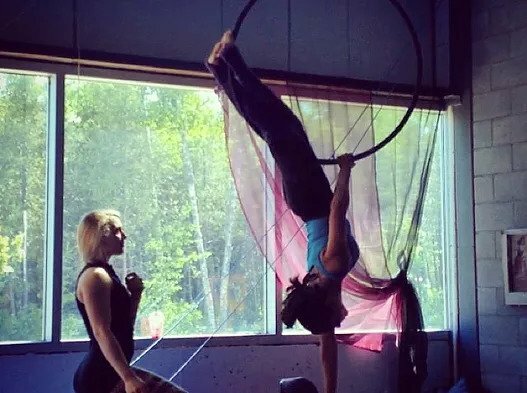 This class focuses on learning foundation skills on the silks or hoop, building core strength, and learning from the ground up. These 6 weeks will be “first time flyer friendly” which means that everyone is welcome to join and everyone is a beginner. It is the perfect way to build up your strength and flexibility while trying out aerial arts in comfortable environment. Learn the fundamentals of aerial silks or Lyra and have fun while doing it! We offer 90 minute classes that focus on your progressive development on your apparatus of choice while increasing your core strength and flexibility. Students participating in class will come from a wide variety of backgrounds from a beginner to an intermediate level. 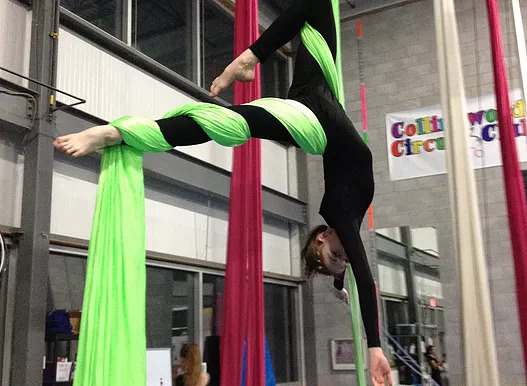 Students new to the activity will learn the fundamentals of the aerial arts, while intermediate students will continue to increase their skills, tricks and techniques. You don’t have to choose! 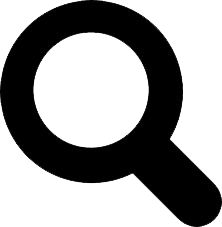 Learn two different aerial apparatuses, as well as hula hoop in one class! 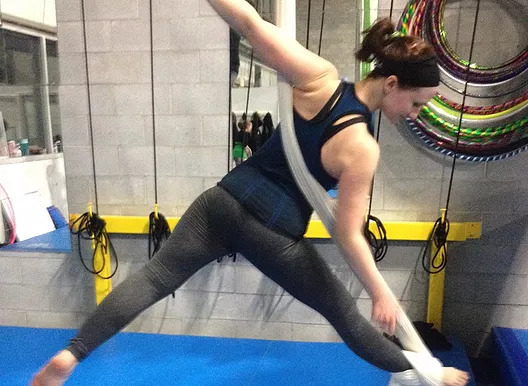 Every week you will get to explore new skills on both aerial silks and aerial hoop. Your class will begin with a fun full body warm up using hula hoops before moving to the air. On aerial hoop you will learn a variety of static poses, spinning and swinging maneuvers. 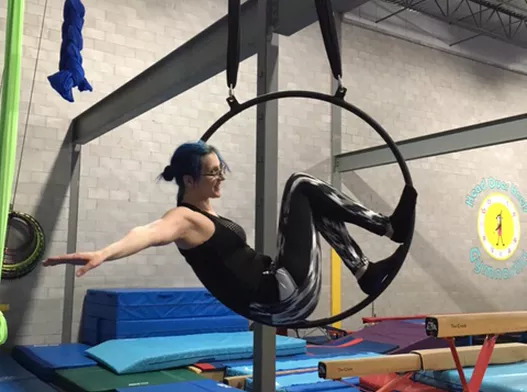 Aerial hoop is a steel ring suspended in the air and is a wonderful way to build your strength and flexibility with minimal height. 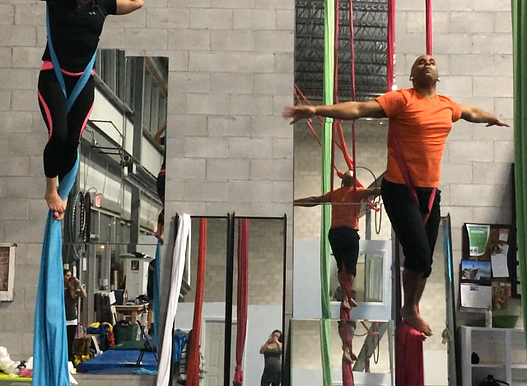 On aerial silks you will learn fundamental and intermediate techniques for climbing and different tricks. All levels are welcome! Learn the fundamentals of aerial silks and have fun while doing it! 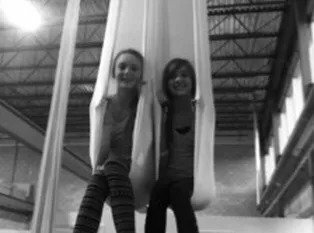 For ages 13-16, we offer 60 and 90 minute classes that focus on your progressive development on the aerial silks while increasing your core strength and flexibility. 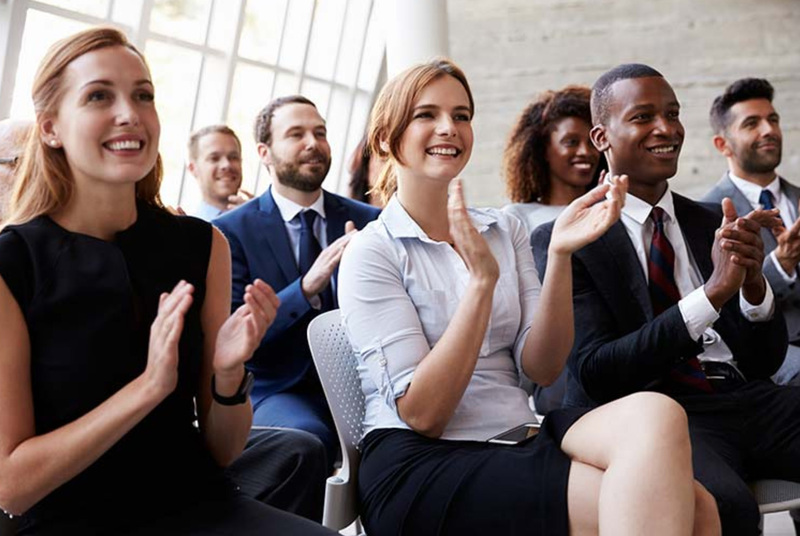 Students participating in class will come from a wide variety of backgrounds from a beginner to an intermediate level. Students new to the activity will learn the fundamentals of the aerial arts, while intermediate students will continue to increase their skills, tricks and techniques. Circus Kids 1- 60 minute program is designed for children ages 6-8 years. Circus Kids 2- 60 minute program is designed for children ages 9-10 years. Circus Kids 3- 60 minute program is designed for children ages 11-12 years. Students will have the opportunity to learn about the world of the aerial and circus arts in a safe and fun environment. The class will cover a variety of circus practises including; aerial silks, aerial lyra, aerial hammock, static trapeze, hand balancing tricks, body balancing, hula hoop, slack line and much more. Classes are designed to develop students strength, coordination and flexibility while promoting a healthy active lifestyle. 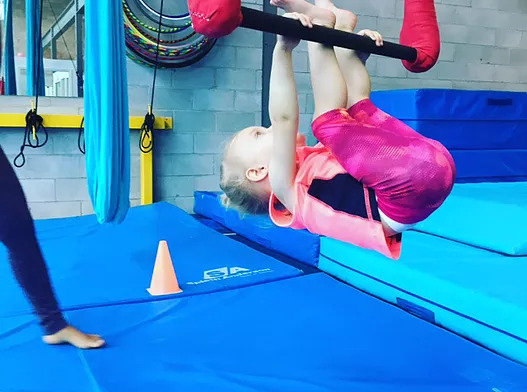 Our 45 minute Kinder Circus program is an awesome addition to the Collingwood Circus Club. Now your little one can join in all the circus fun too! With the assistance of an instructor, your child will explore the world of circus arts in a fun and upbeat environment. Vertical and inverted class time will be spent on aerial hammock, aerial silks, static trapeze, aerial hoop, hula hoop games, slack line games and more. What a fun way to spend 45 minutes! All aerial equipment can be lowered so your child will never be too far from the ground. Our Homeschool Circus Program is a great way to offer physical education to your child throughout their week. Children learn the fundamentals of circus arts on a variety of aerial and ground circus apparatus. 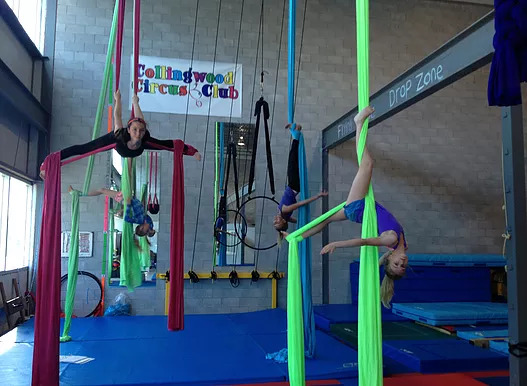 Each child will have the opportunity to develop their skills and tricks on the aerial silks, aerial hammock, aerial hoop, static trapeze, hand balancing canes, hula hoop and much more. If you can’t get enough of the circus arts, then this class is for you. Our 2 hour Senior and 1.5 hour Junior Demo Team is designed for those looking for more of a challenge, who want to work in a competitive type of class with more challenging wraps, locks and climbs. This is a performing focused class. Conditioning and stretching is emphasized. You can expect more performance time during our student shows as well as potential community performances. Private lessons are a great way to increase your skill level, strength and flexibility. Get one on one instruction on any or all apparatus of your choice. contact us to set up your class time that works for you! Did you know hula hoop are not just for spinning on your waist? 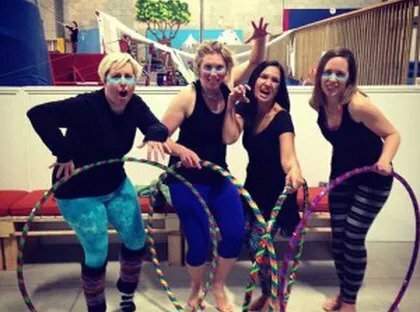 In this 60 minute class you will learn the foundations of hula hooping on and off the body plus some fun tricks to wow your friends and family. It is the perfect full body workout and makes a great warm up for your aerial class!